HomeHealth StreetWhat is a CPROLOGIST®? Must have real life field experience in performing CPR and First Aid Take a CPR class. 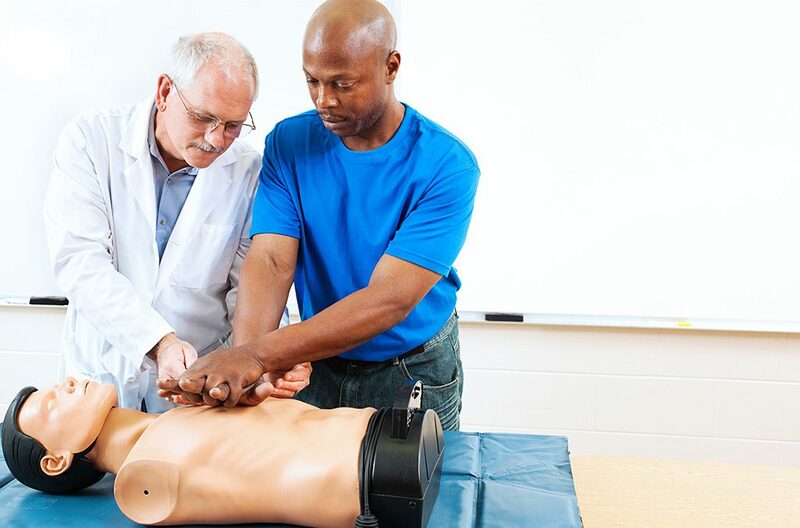 Must obtain American Heart Association CPR and First Aid Instructor certification Teach one to two classes with an approved CPR Instructor to obtain their CPR instructor card. Must have Advanced Cardiac Life Support certification. Must have Pediatric Advanced Life Support certification. Must complete CPROLOGIST® training class. Must complete 24 CE hours per year in the field of cardiopulmonary resuscitation and cardiovascular emergencies. Must complete one research per year in the field of cardiovascular and emergency medicine.